Ribbon Jellyfish in Kiwi Crate Labs! Using nothing but crayons, paper bowls, and ribbon your kids get to not only play with but make their own toy jellyfish. 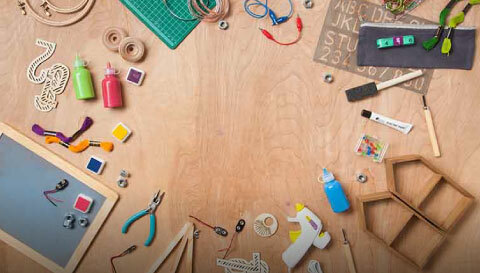 This project allows kids to work on their fine motor, creative and artistic skills. Start by decorating the bowl. Cut the ribbon and tape it to the decorated bowl to create a jellyfish!